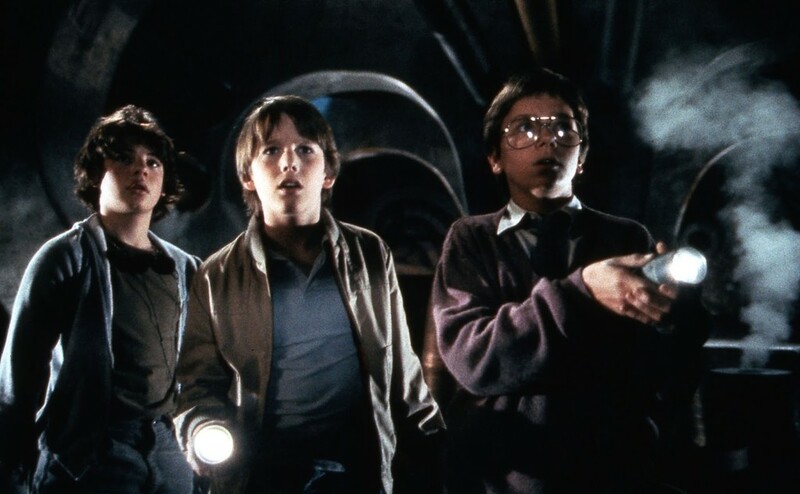 The classic Joe Dante, 1985, ‘Explorers‘, is about to become a new television series by the work and grace of two of the filmmakers most interesting of the moment, the leaders of ‘True Detective’ and ‘ghost story’. The classic video store sci-fi starring Ethan Hawke and River Phoenix is in process adaptation of television and Fukunaga and Lowery will write the script and the bible the same. In addition, one of them will direct the pilot if the project receives the green light. The two filmmakers are in a sweet moment. Fukunaga, who still has hot the first season of the ‘Maniac‘ with Jonah Hill and Emma Stone for Netflix, will direct Daniel Craig in the movie number 25 James Bond. For its part, Lowery recently arrived from ‘The Old Man and the Gun’, just signed to direct the epic fantastic ‘The green knight’ for BRON Studios and A24. In addition, it also has recent the first two episodes of ‘Strange Angel’. And let’s not forget that it is the responsible of one of the best films of the year past, ‘A ghost story‘. Paramount Pictures ‘ premiered ‘Explorers‘ thirty-three years, the story of a child obsessed with science fiction movies of the 50’s, has a recurring dream about a kind of project. A good day, what draws you to their friend tinker and with the help of a third colleague, end up building a spaceship. This will be the basis for the drama series that adapts the screenplay by Eric Luke, responsible for countless stories of teenagers of the time. The news ‘Browsers’ jump to television at the hands of Cary Fukunaga and David Lowery was originally published in Espinof by Kiko Vega .